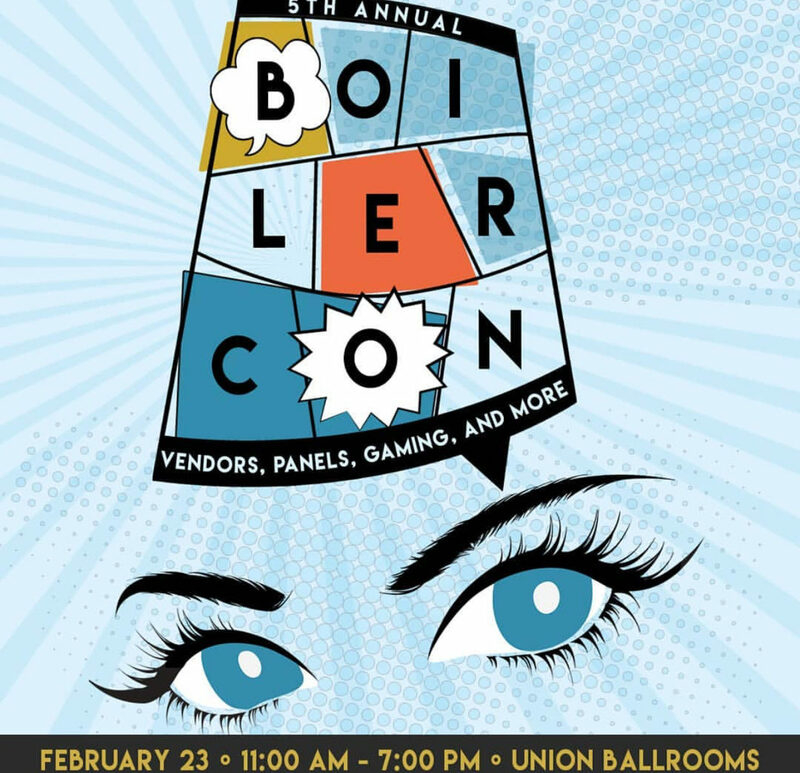 Creator of “The Manor” and ECL co-founder extraordinare, Andy “Shaggy” Korty will be attending BoilerCon at Purdue University hosted by the Student Union on Saturday, February 23rd. Check him out and take a look at all of his amazing projects. 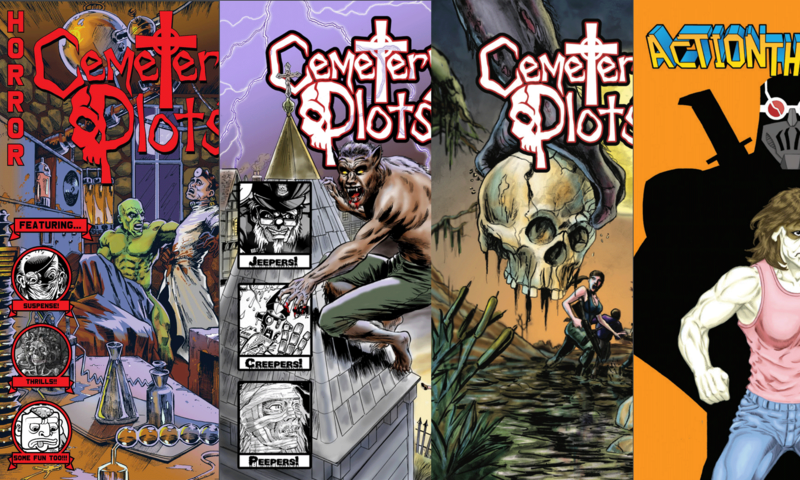 Pick up a copy or three of “The Manor”, “Cemetery Plots”, or “ACTIONTHOLOGY!” They make GREAT gifts! 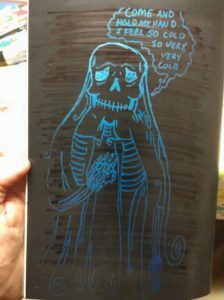 Also in attendance will be independent publisher and all around interesting guy, Brian K. Morris! Do yourself a favor and spend some time with this fella! Golden Kid Comics and ECL present: The Flame! Golden Kid Comics and ECL! BIG NEWS!!! BIG NEWS!!! BIG NEWS!!! BIG NEWS!!! BIG NEWS!!! BIG NEWS!!! 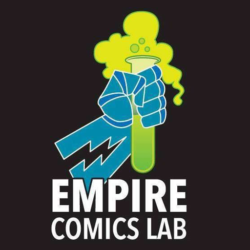 GOLDEN KID COMICS JOINS FORCES WITH EMPIRE COMICS LAB! ​The editors and creators of Golden Kid Comics are delighted to announce that their fledgling company is joining forces with Empire Comics Lab. 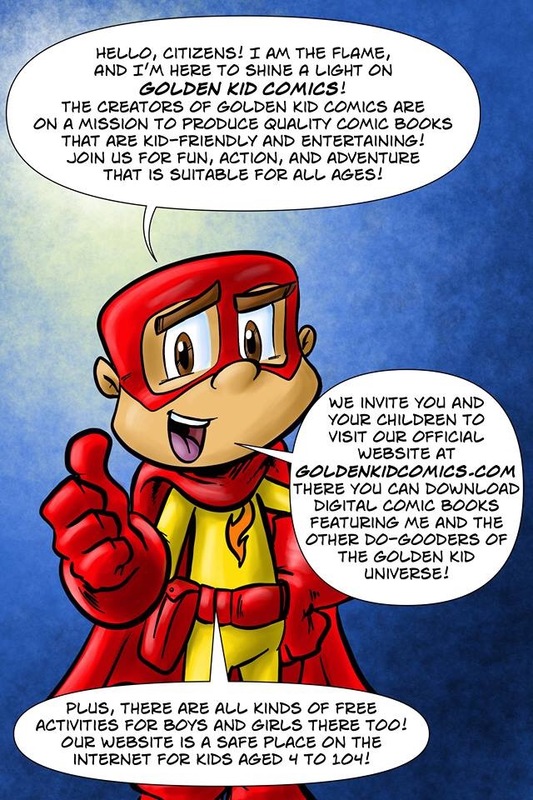 Fans of Golden Kid Comics are to be reassured that this recent team-up with the ECL will be nothing but beneficial to the indie publisher that is dedicated to providing entertaining, kid-friendly comic books for children of all ages. Indeed, this joining will no doubt help Golden Kid Comics reach all new heights of success and popularity. ​Under this deal, Golden Kid Comics maintains all rights to their characters and stories. Also, all stories and artwork will still be produced by Dan Johnson and Josh Holley. The only difference is that Golden Kid Comics will now be promoted by Empire Comics Lab at comic book shows and online. 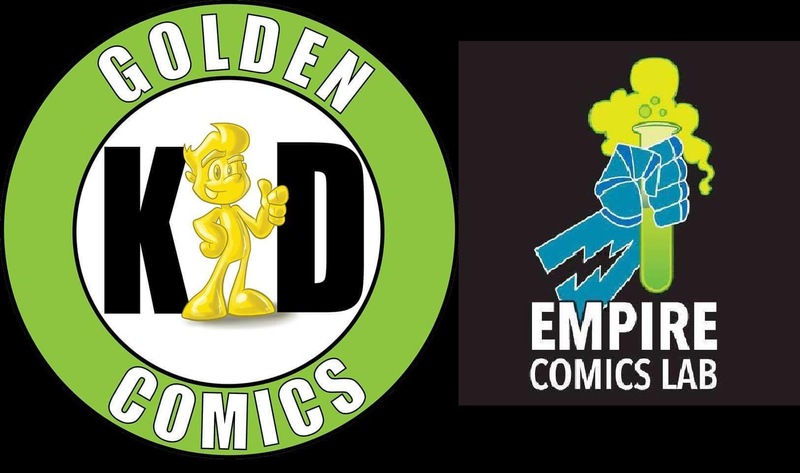 Golden Kid Comics’ books will be published as a part of Empire Comics Lab’s line of book, but maintain its own separate brand (similar to the Vertigo line as published by DC Comics). Installments of the weekly Golden Kid Comics web series will still premiere at goldenkidcomics.com, but will then be made available through Empire Comics Lab’s website a few days later. Also, exclusive content such as puzzles, pin-ups and coloring pages will premiere first at the Golden Kid Comics website as well. ​The primary thing is that both companies will be working together for a common goal: to make the best comic books possible. This merger is proof positive of something every child learns by reading comic books like X-Men and Justice League of America: We are stronger when united together than when we work on our own. 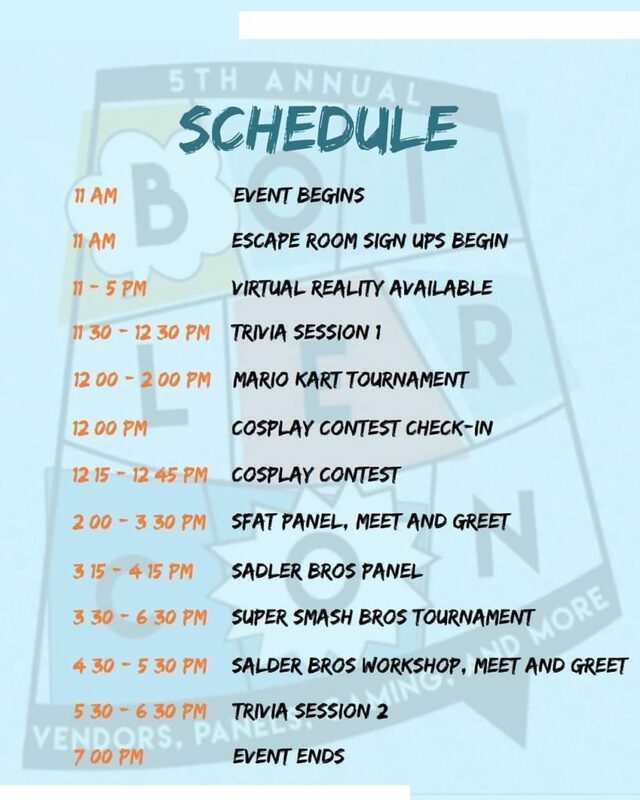 This is going to be a busy weekend for the Mads at Empire Comics Lab! But it is also going to be a HUGE weekend for our fans! We’re going to be representing at two shows this weekend! 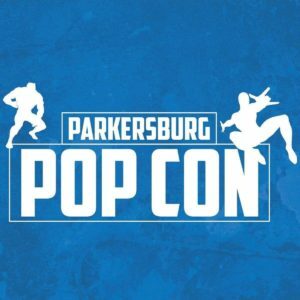 On Saturday, October 20, Andy Korty will be at Parkersburg Pop Con at the West Virginia University at 167 Nicolette Rd, Parkersburg, WV 26104. Andy then will be joining the fun at Fayetteville Comic Con at the Crown Complex at 1960 Coliseum Dr, Fayetteville, NC 28306, where Dan Johnson, Rodney Bennett, Will Boyer, RIck Davis and Marshall Lakes will be holding court on Saturday and Sunday! 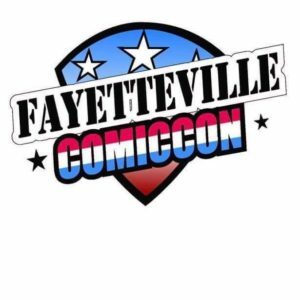 Members of the ECL are going to be taking part in a panel about independent publishing and Dan will be interviewing several guests for RetroFan, the new pop culture magazine from TwoMorrows at Fayetteville! But (and this is the best news of all) ECL is proud to present a special edition of Cemetery Plots #3 premiering this weekend! This issue will feature a blank back cover and everyone who buys a copy will get a sketch from one of the artists in attendance! This is a LIMITED edition variant with just over 100 issues being published. The gang at Fayetteville will have issues 1-50 and Andy will have issues 51-100. And once these books are gone, that is it! 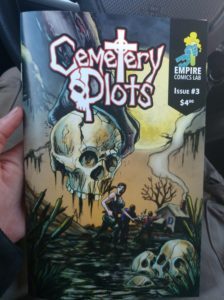 This could end up being the rarest ECL issue of them all (outside of our ashcan FCBD books), so get yours while you can!